Acquired Brain Injury (ABI) Awareness BBQ a Resounding Success! 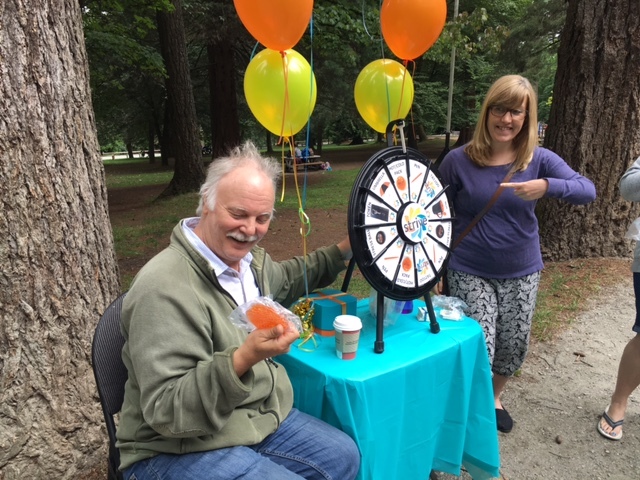 Acquired Brain Injury (ABI) Awareness BBQ a Resounding Success! 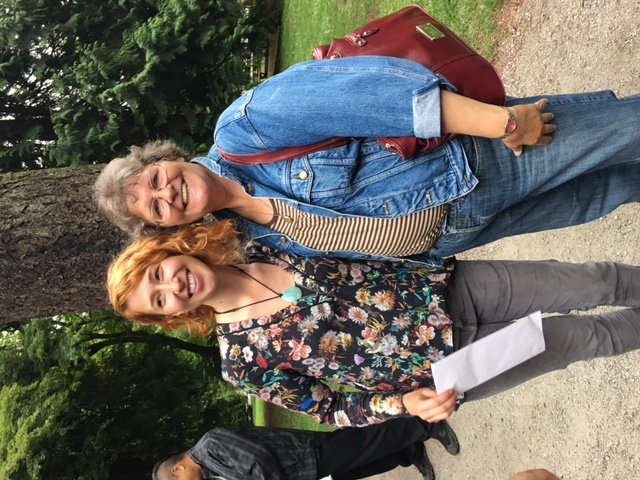 You are here: Home - Acquired Brain Injury (ABI) Awareness BBQ a Resounding Success! 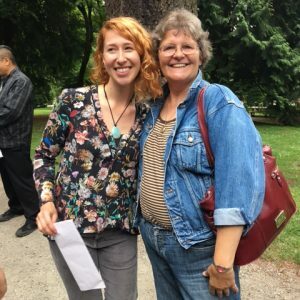 On Monday, July 11th, 131 individuals gathered at Queen’s Park in New Westminster to raise awareness for ABI. 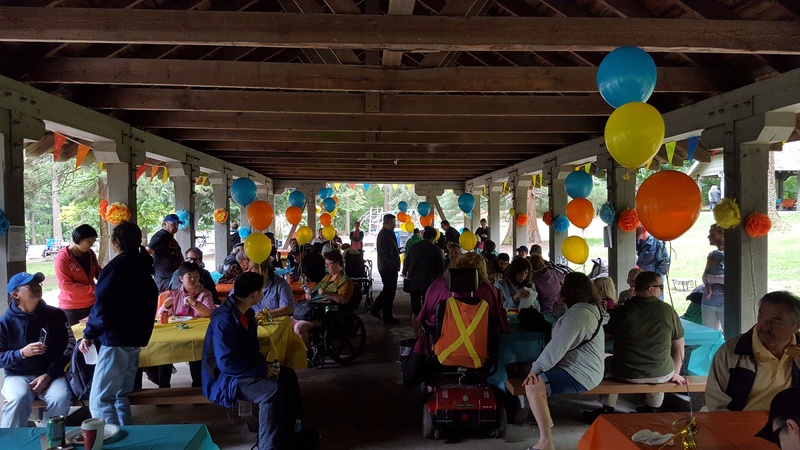 This event was run by the Joyce Strive Centre and Headway, offering an inclusive venue for participants, caregivers, and members of the community. Food was offered, along with games, swag, dancing, and live music from DJ James. 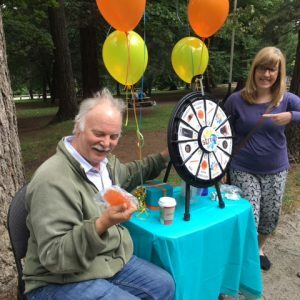 There was an interactive Brain Health Station, where participants learned how daily activities can improve their brain health and increase functioning. Also present were two fantastic guest speakers. Tony Mok is a brain injury survivor and BC Brain Injury Association Board of Directors member. He is also an active advocate and participates in his local community brain injury programs. Tony discussed his personal experiences with brain injury recovery, as well as the future direction of brain injury coordinated services in British Columbia. Marthe Love is the partner of a brain injury surivor and a powerful advocate for her husband’s recovery. She struggled to navigate the community of brain injury services, but was relentless in her persuit to engage Rick in programs that would benefit him. His story of determination and recovery is remarkable and desmonstrates the body and the brain’s ability to continually improve when you have the attitude, support, and the opportunity to do so. Feedback from participants has been very positive! A number of people approached organizers wanting to know more about our Centres and programs. Most of the resources and information sheets were gone by the end of the day. Thank you to everyone who attended and/or helped plan and coordinate the event. Sincere thanks to our staff, volunteers, participants, DJ James, Tony Mok, and Marthe Love. We look forward to seeing you all again next year and continuing to improve this fantastic annual ABI Awareness event!